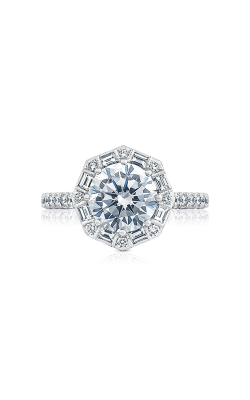 Over the past century, diamond engagement ring styles have evolved. 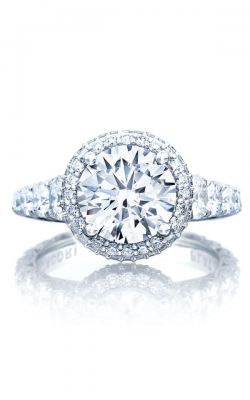 Today, diamond rings have the same symbolic meaning, but are often coveted and envied fashion statements for brides-to-be of all ages, backgrounds, and tastes. 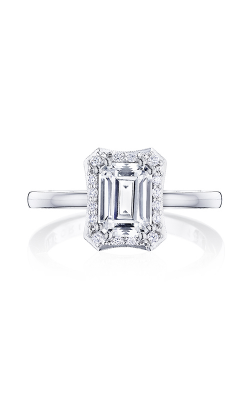 Diamond engagement ring styles are the product of a variety of influences, including the elegant Art Deco inspired rings of the 1920's, the Hollywood glamour of the 1950's and 60's, and today's princess-cut diamond designs. 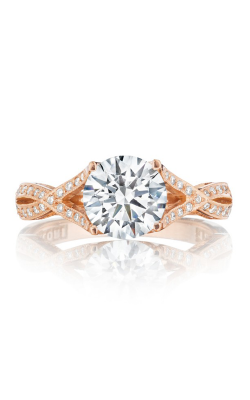 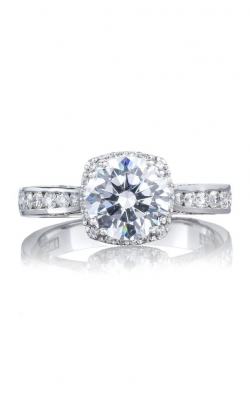 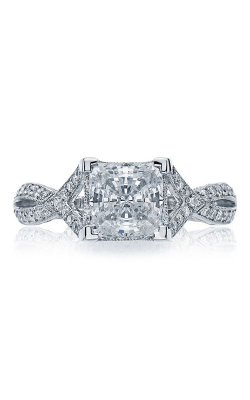 All of these influences come together to create distinctive one-of-a-kind engagement rings of unparalleled quality. 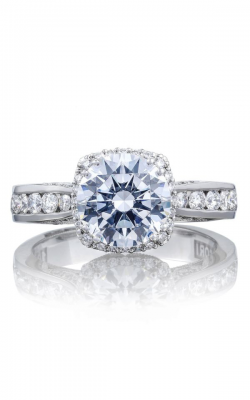 For 50 years, BARONS Jewelers has been the premier San Francisco Bay Area destination for an incredible selection of the most brilliant, breathtaking, and beautiful diamond engagement rings available. 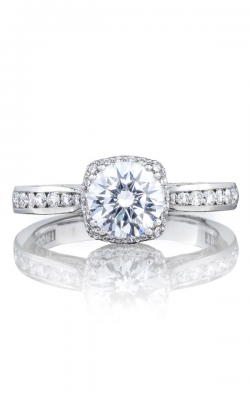 As an authorized retailer of Simon G., A. Jaffe, ArtCarved, Michael M., Coast Diamond, and more, BARONS Jewelers is sure to have the perfect diamond engagement ring for any future bride. 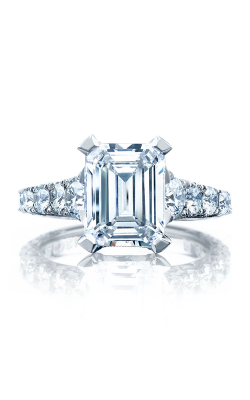 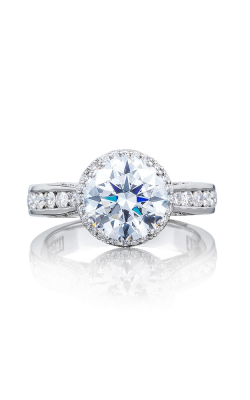 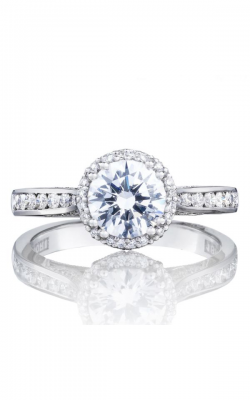 BARONS Jewelers is a distinguished Tacori Diamond Partner with one of California’s best diamond ring collections including the extravagant Tacori RoyalT, as well as the Ribbon, Dantela, Reverse Crescent, Simply Tacori, and many more. 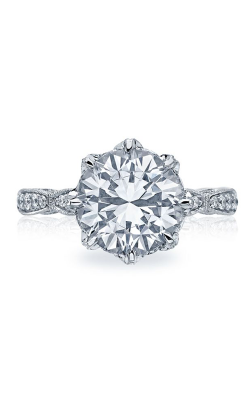 Also at BARONS Jewelers are the stunning diamond rings of the Metropolitan, Classics, and Art Deco collections by A. Jaffe, as well as the timeless and intricately designed diamond rings from Simon G. Other popular engagement ring designers available at BARONS Jewelers include, Michael M, Mark Schneider, Coast Diamond, Barkev’s, as well as the extraordinary pieces of the ArtCarved Classics, ArtCarved Contemporary, and ArtCarved Vintage collections. 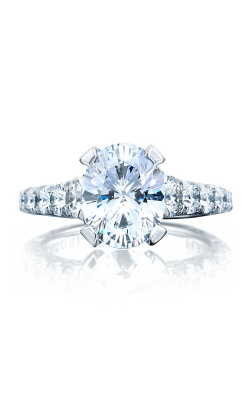 Located in Dublin, California, BARONS Jewelers is renowned in the greater San Francisco and Bay Areas for its timeless commitment to provide customers with superior, personal service and for an unbeatable inventory of designer engagement rings, wedding bands, watches, and fine jewelry. 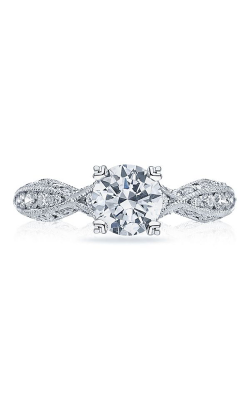 At the elegant showroom in Hacienda Crossings Shopping Center, BARONS Jewelers customers are greeted by a friendly staff trained to assist with any jewelry-related questions and to help find the perfect piece of jewelry for any event or occasion. 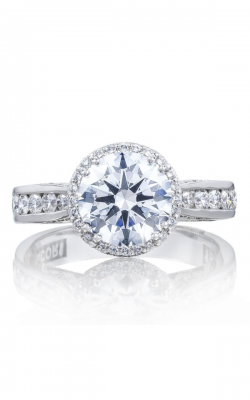 BARONS also offers sensible financing plans, a 60-day exchange policy, and on-site cleaning, repairs,appraisals, and custom jewelry design.